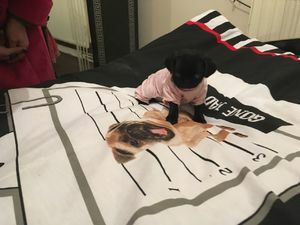 Our Pug Puppies are loving and have amazing temperaments as they are hand reared in our family home. Five weeks free insurance. They have been vet checked Micro chiped wormed and free from fleas.Please contact us via chestblake@mail.com or call 07031937654 for more details and pictures.